At Marmoset we strive to support our clients with effective web design, online communications and marketing support. This means we can create or improve your online presence, and make sure that your online presence delivers real benefits to you and your clients and stakeholders. Ultimately we want to be your outsourced online marketing department - whether you want to be promoted by a full service website, cloud automations, Local SEO, video, or an effective combination of many platforms. Whatever your marketing message or goals are, we can help you consolidate and unify your message online and reap the rewards. We are motivated by having our small business clients succeed. Our client base come from a number of industries, but they are all small businesses and companies striving to do their very best work. We want to help our clients 'punch about their weight' and deliver world-class online business smarts and communications that fit their admin and marketing budgets. 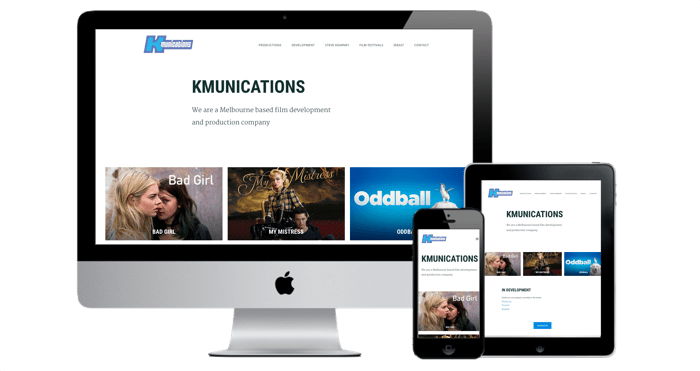 We're not your usual web or online company - we have a very broad set of skills that have been acquired over many years of owning, operating and managing our own businesses, as well as working for employers such as Village Roadshow and Film Victoria. 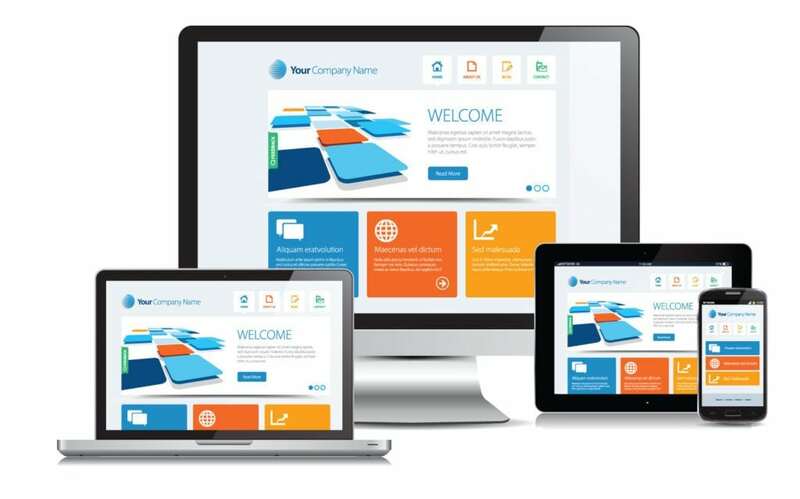 We are not one-trick 'specialists', but have a broad range of skills across all facets of Web Design and SEO, business development, sales, marketing and content creation. This means that we can do as much - or as little - of your website and online marketing as you need, from simple 'brochure' websites, all the way through to a fully integrated and automated sales and marketing website.